My friend Keri recently texted me and asked about what my favorite drugstore products were; after giving her some recommendations, she suggested I do a video about them. 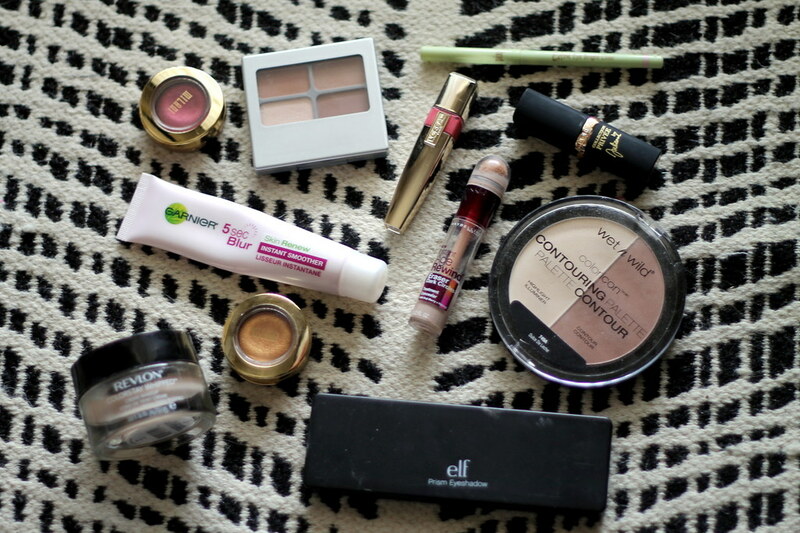 Most of these products I’ve been using on a daily basis lately, and they’re very affordable. If you’re looking for specific product links, be sure to stop by the video on YouTube. And make sure you’re subscribed to my channel!